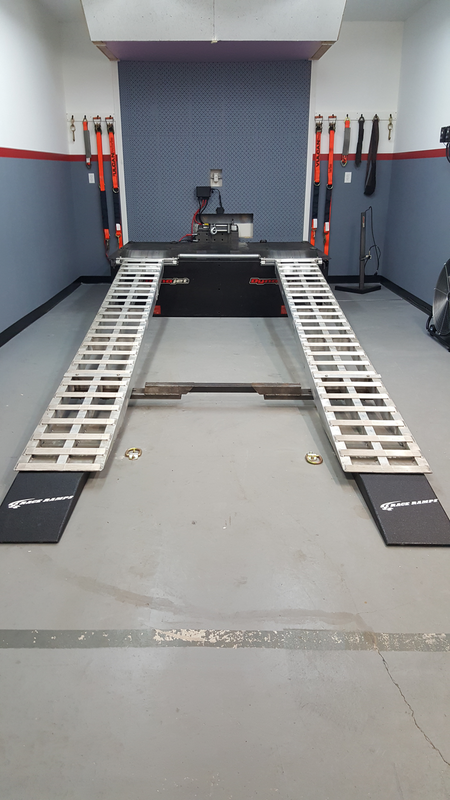 We have a Dynojet 224X chassis dyno to accommodate all your tuning needs. Want to get the most out your engine? Have a custom tuning need? We can tune everything from carbs to efi. We have extensive experience with Holley, AEM, and Fast XFI. With wide band 02 capability to dial in A/F mixture, you can be sure that your engine is operating at peak potential. Want to do your own tuning? We can rent dyno time at a reduced rate. Check our tuning/chassis dyno page for current rates. Call 1-888-350-0489 or e-mail Jeff@speedlogics.com to set up an appointment. 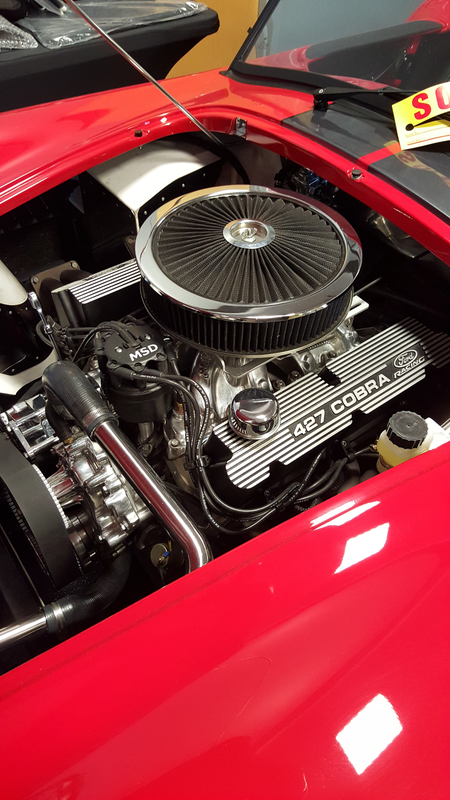 Speed Logics LLC is an engine assembly company specializing in small block Ford based 427 engines tailored toward the Cobra replica market. We also assemble a multitude of other Ford and Chevy combinations. Through years of testing and development, we feel confident that we can provide our customers the best value for their money. Our engines have been proven both on the dyno and through real world testing in our customers' cars. 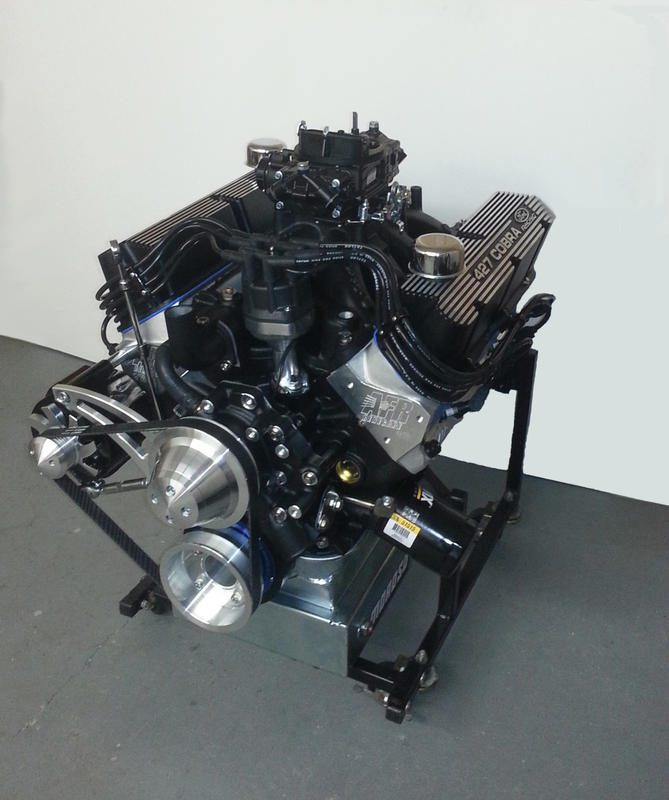 We offer our crate engines in various configurations and they can be custom tailored to suit your needs. Speed Logics takes a “no nonsense” approach to our workmanship and excellent service. 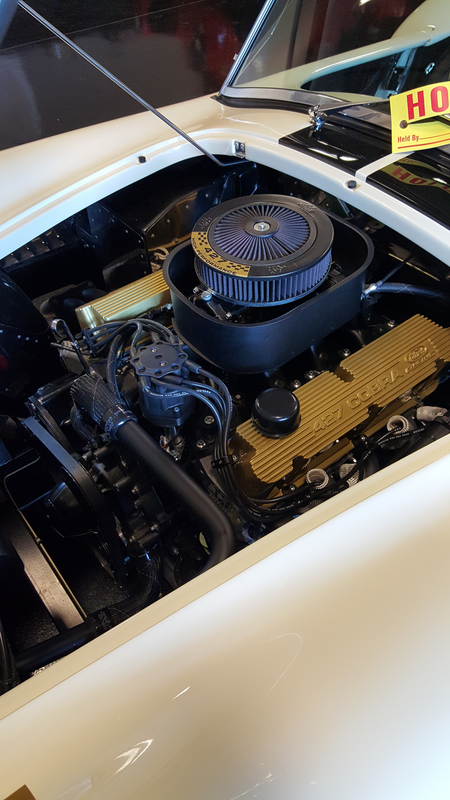 Throughout the build process, we will update you on the progress of your build as well as provide photos of your engine being assembled. We will also provide you with a video of your engine being run on the dyno. We offer our crate engines in various configurations. From partially complete to turn key we have an engine package that’s right for you. 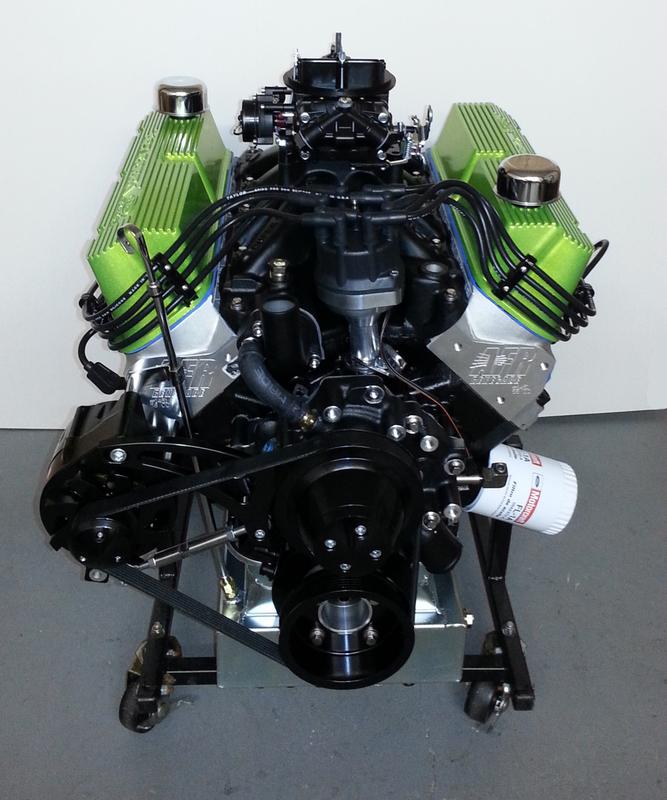 Our engine packages can be customized with different finishing options for different components. It’s up to you to decide. 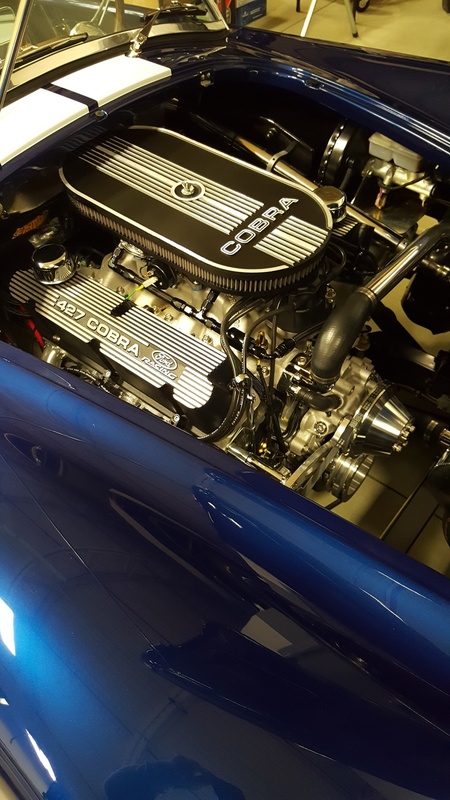 All of our engine packages are meticulously blueprinted, assembled and dyno tested. A complete blueprint sheet, dyno sheet, and video of your engine on the dyno will be provided.